Karachi kings is the one of the most overrated franchise of the HBL PSL. Before start of every edition they have well managed promotion campaign and advertisement but it’s the tournament itself where they lack. They have some brilliant players around the world but always missed out the opportunity of being consistent. 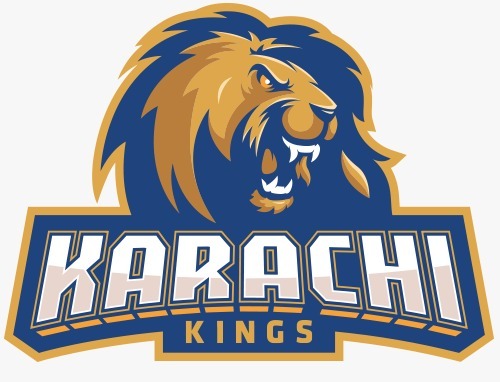 Karachi Kings fans are hoping for their favorite franchise to perform good this season. Have a look at their squad of HBL PSL 2019. To me this is the best squad Karachi Kings ever possess. They have some serious quality of batsman and fast bowlers. 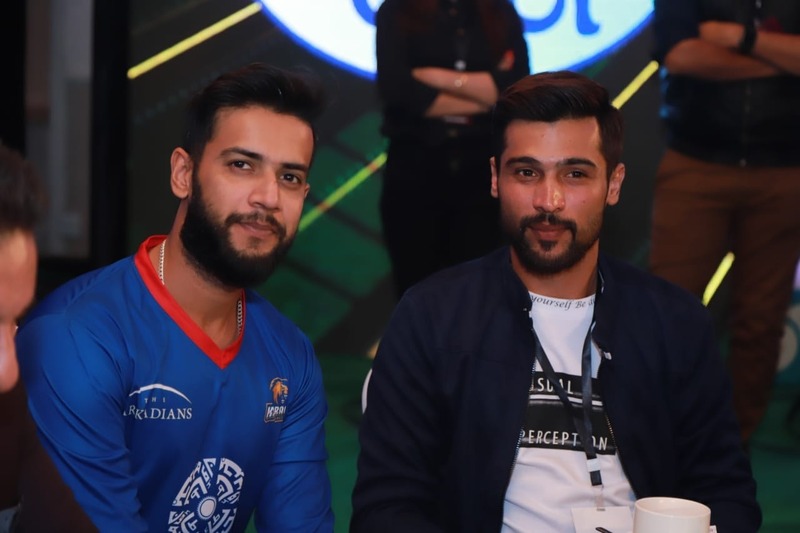 The left arm off spiner and skipper Imad Wasim adds a beauty to their squad. They have some extra ordinary stroke players. Babar Azam will be the key player to look at as has wonderful tour of South Africa particularly for T20s. I saw them as the strongest batting side but with an average score on board. 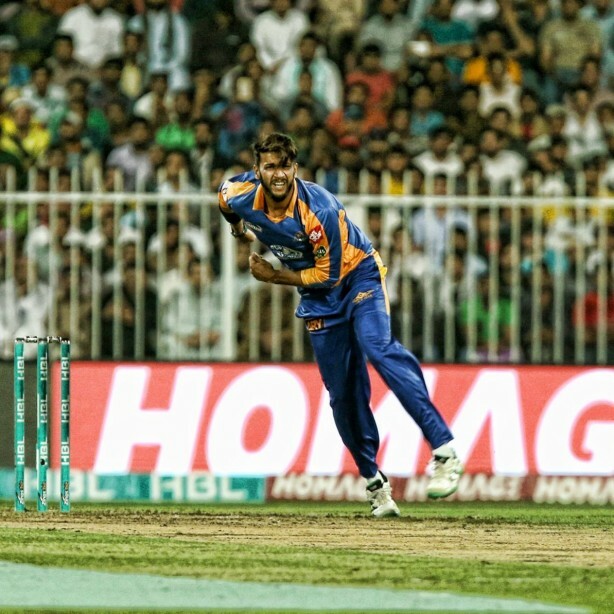 The quality of fast bowlers is exceptional Muhammad Aamer and Sohail Khan will be hard to predict and score runs against. Overall a very strong side on papers. According to me they will finish on 3rd or 4th position in the points table.